Seeing as it’s been a while since I’ve published a piece of bicycle history, we’re going to jump back in time today to discover the history of the unicycle. Let me preface this post by stating that, though I’m not a unicycle expert, I have ridden a dozen or so over the course of my life and can verify that I am absolutely fascinated with them. Balancing on two wheels can be difficult enough! Therefore, without further ado, let’s take a journey into the weird world of cycling and talk a bit more about the one-wheeled machine. A vehicle that touches the ground with only one wheel. Historically, these “vehicles” have a longstanding legacy in circuses, at street fairs, and for oddballs obsessed with the unusual who take it up as a hobby. However, these fascinating contraptions haven’t always looked like the saddled frames we know them as today. The unicycle actually originated over 100 years ago. Seatless Unicycle: The “ultimate wheel,” as this variation was also called, only has two foot pedals directly affixed to it. There is no saddle or seat of any kind. Giraffe Unicycle: Any guesses why this version is called the “giraffe?” It’s height, of course! This tall unicycle requires a chain to reach the pedals and average from 5 to 10 feet high. Freestyle Unicycle: Having wheels only 16 to 20 inches in diameter, these unicycles have high-pressure tires, higher seats, and are built overall to handle tricks and stunts. 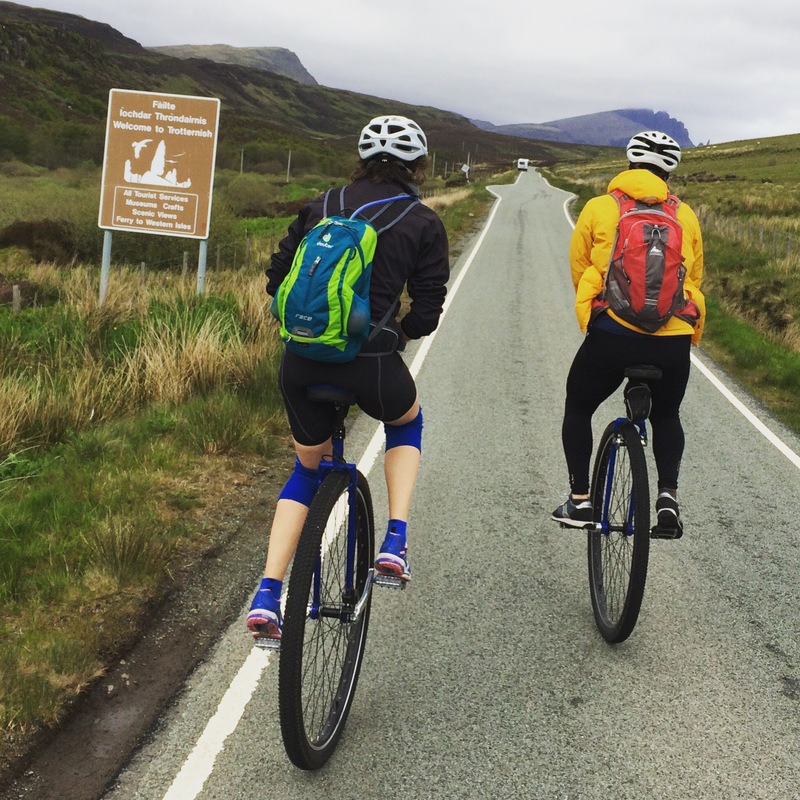 Touring Unicycle: The purpose of the touring unicycle is to go on rides 5 miles or longer. It possesses a larger wheel that making it possible to travel these lengthier distances. Trials Unicycle: The fat, knobby tires on the trials unicycle are designed to ride obstacle courses. They are generally ridden solely in competitions. Muni: These unicycles are mountain unicycles. They’re built to withstand tough terrain and can ride over hills and rocks with ease. Thicker seats and brakes make these unicycles unique. Kangaroo Unicycle: With the kangaroo unicycle, the pedals are not off-set as with traditional unicycles, but rather in line. The rider must “hop” like a kangaroo in order to make this unicycle function! Freewheeling Unicycle: These unicycles are built with brakes for the reason that they’re meant to cruise and coast at faster speeds. 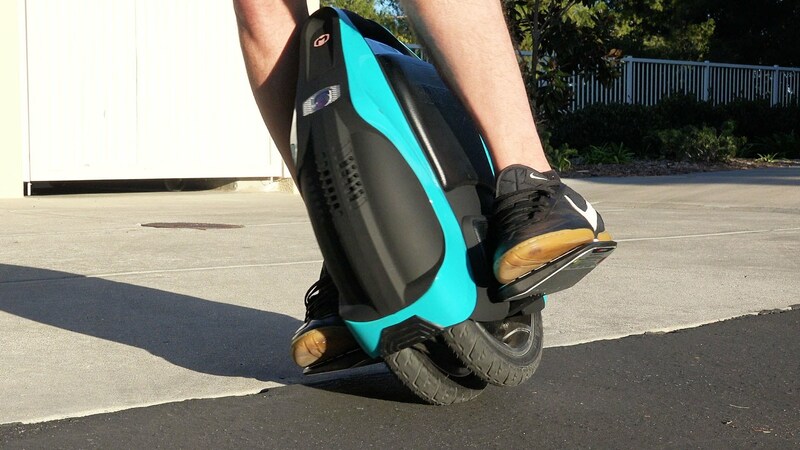 Self-balancing Unicycle: This is the modern version of the unicycle seeing that it’s computer-controlled and motor-driven. Many compare it to the Segway. In addition to different types of unicycles, there are a variety of ways to ride the contraption. First, there’s the traditional riding style of freestyling in which the rider maneuvers the unicycle in different ways to create a stream of aesthetically pleasing movements. The next style is comedy wherein performers, usually clowns, ride unicycles in ways that are both perceived as more difficult and hilarious. Street unicycling is what is known as the “BMX” of unicycling; riders use a combination of objects found in urban settings to perform tricks. Off-road unicycling, known as “Muni” above, feature riders braving rough terrain. Finally, the flatland style is a sort of combination between free styling and street unicycling where BMX-type tricks are performed on flat ground. 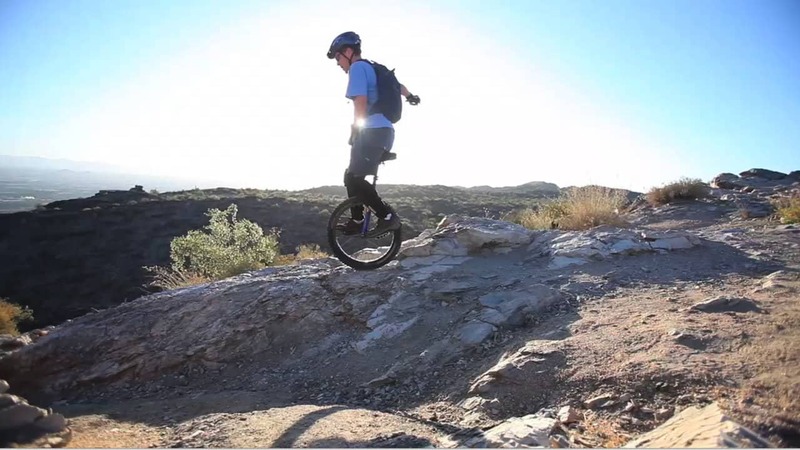 These different kinds and styles of unicycling evolved after over 100 years of development and technical advancements in cycling. 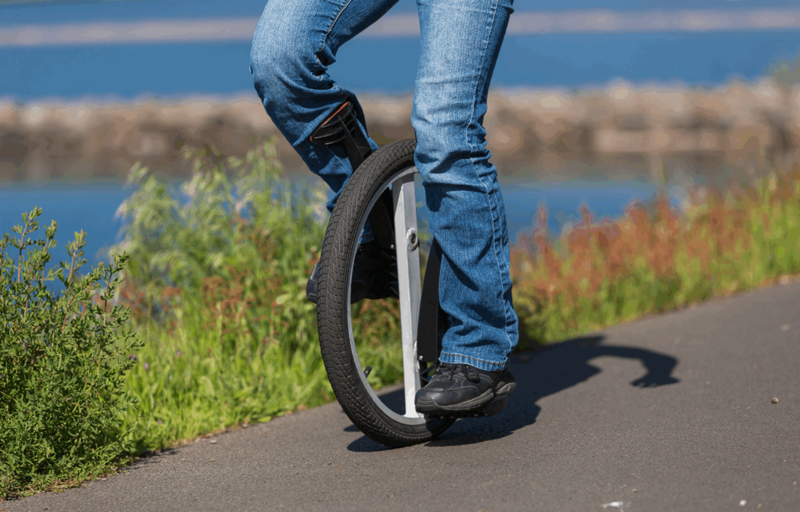 This basic overview shows you where the unicycle came from and potentially where it’s headed as it continues to evolve. For more images featuring cycling, please visit my other picture-based website at http://bartonhaynes.com! Thanks for reading, fellow-cyclists, and happy riding!